A marmalade above. 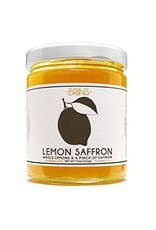 Here, whole lemons are thinly sliced gently simmered with a heavy pinch of saffron threads. The honey-like scent of saffron hits you first, followed bright, tart lemons. 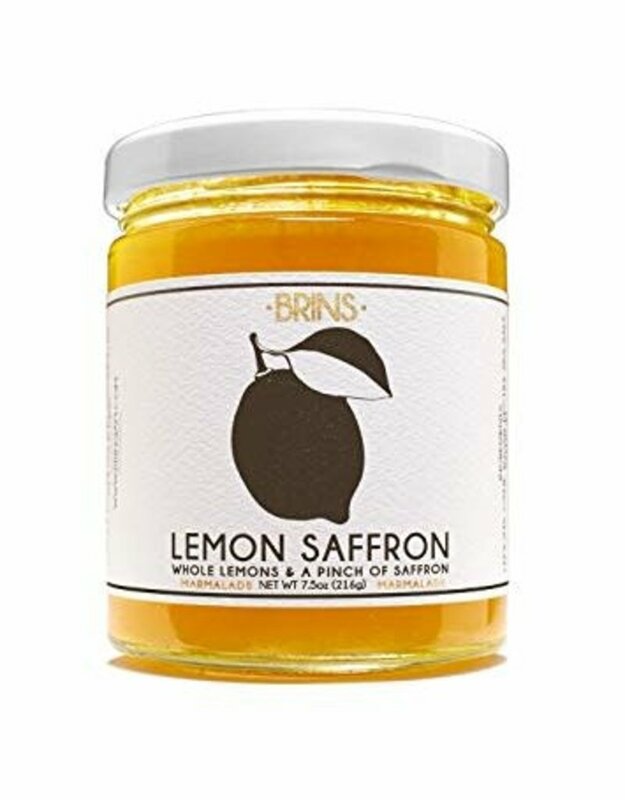 If you are gifting this lemon saffron to someone get one for yourself. Savory recipes, sweet recipes, a little on some cheese and bread with a glass of champagne or your favorite wine. It is a simple thing just way beyond.